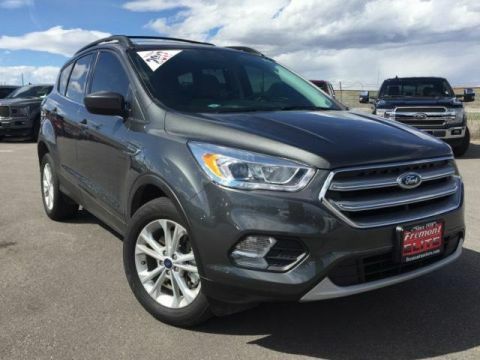 EPA 28 MPG Hwy/22 MPG City! 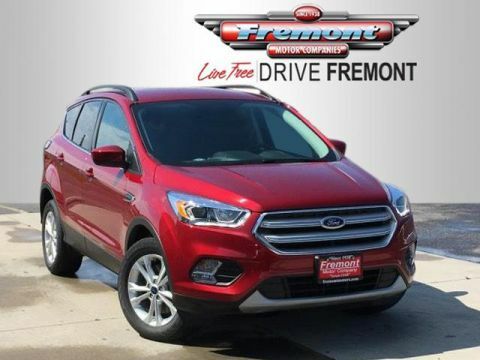 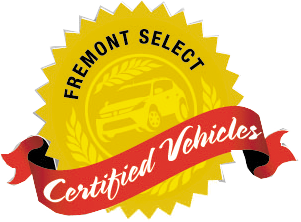 Fremont Certified, LOW MILES - 15,323! 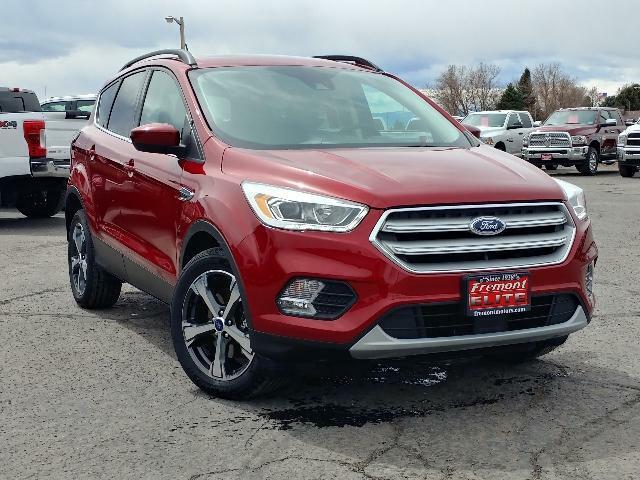 NAV, Heated Leather Seats, Sunroof, Tow Hitch, Power Liftgate CLICK NOW! 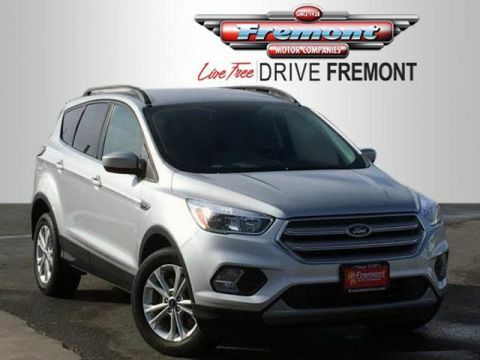 4x4, Power Liftgate, Back-Up Camera, Turbocharged, Satellite Radio, iPod/MP3 Input, CD Player, Onboard Communications System, Dual Zone A/C, Smart Device Integration, Brake Actuated Limited Slip Differential, WiFi Hotspot Rear Spoiler, MP3 Player, Remote Trunk Release, Keyless Entry, Privacy Glass.